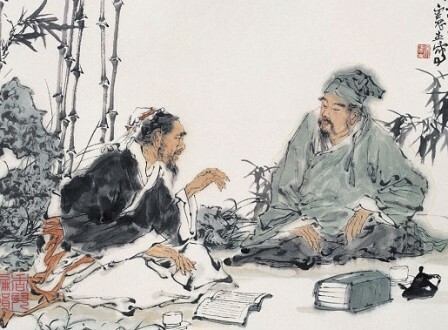 Especially Buddhist, confucian and daoist philosophy. 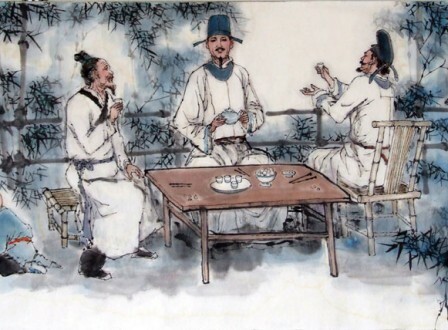 Great saints and sages have arisen throughout the 5000 years of recorded Chinese history. 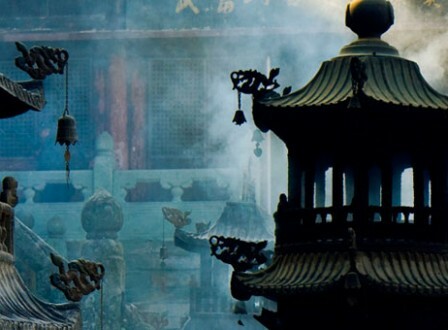 They left us with blessings and teachings that represent the core of Buddhist, Confucian and Daoist philosophy in China. 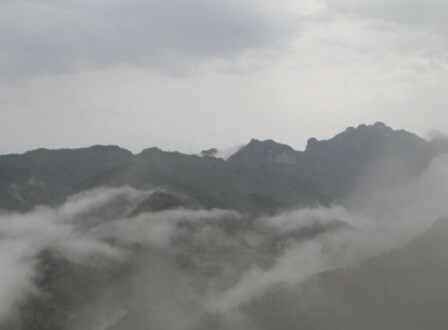 The purpose of this site is to share some of the teachings from the masters of Buddhist, confucian and daoist philosophy, so we can integrate their wisdom into our modern life for the upliftment and fulfillment of all. 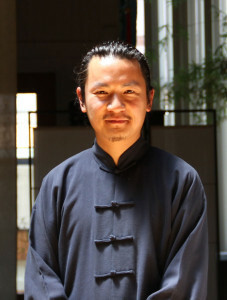 LI Siming (Derek) is a spiritual teacher specializing in Daoist philosophy and non-duality. He has held lectures in Confucius, Daoist and Buddhist philosophy in the US, Hong Kong, and China. 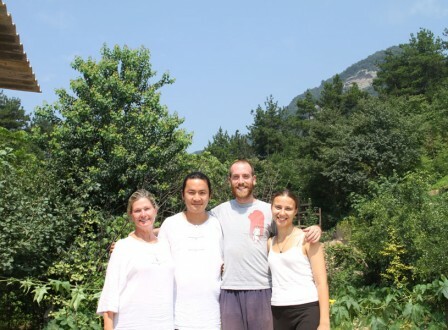 He is currently residing in Hong Kong, working full time as a transportation planner/engineer, and teaching part time as a Chinese philosophy, qigong and meditation teacher. Yoga, Energy Healing, Zen Meditation, Self Enquiry, and Devotional Nonduality. Derek is fluent in English and Chinese, He attained a Master’s Degree in Engineering from the Massachusetts Institute of Technology (MIT), worked as a researcher and engineer in the US, and as planner and police inspector in Hong Kong. He is married with a son, and he strives to live his life as a transcended yet normal person in the world.